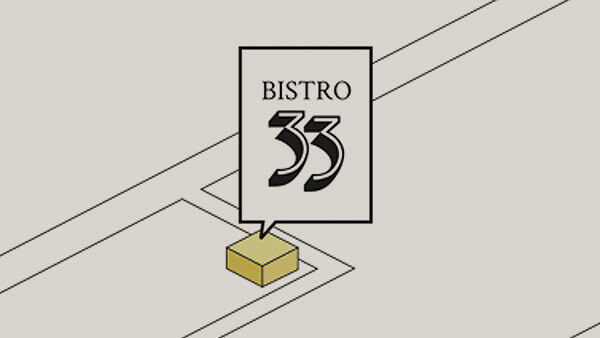 The Bistro 33 is one of the newest and most contemporary dining venues, located at the heart of Sukhumvit 33, offering bistro cuisine and an extensive selection of wines and spirits in a casual, elegant and tastefully appointed atmosphere. Whether you join us for lunch, dinner or a social visit to the bar, you’ll be sure to notice our attention to detail, focus on food quality and freshness, and desire to provide a high level of service , not just offering a meal, but an experience. We are located in the heart of Bangkok at Sukhumvit soi 33. View the map to get directions. 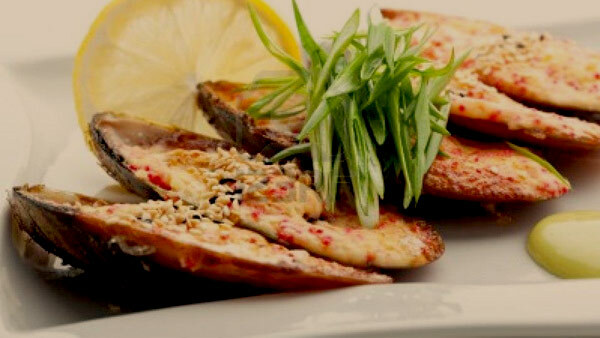 Enjoy great food in a relaxed environment at The Bistro 33. 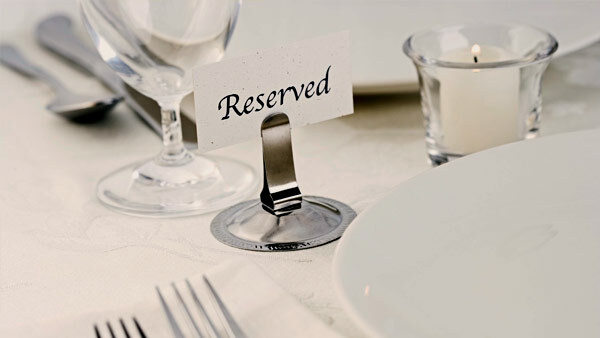 Contact us to make a reservation.